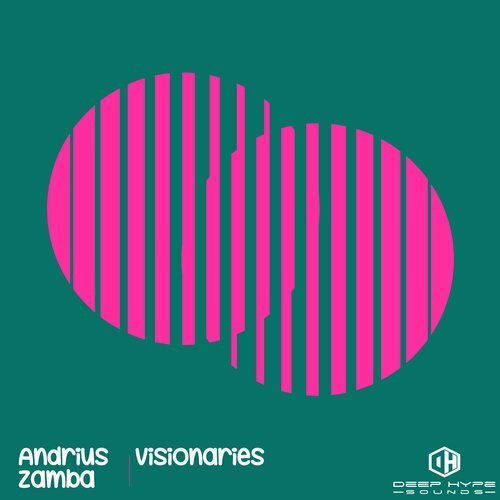 Andrius Žamba is here with a banger of tune on DHS126. Visionaries is a big tune with a rhythmic, dark, haunting synth, that goes along with a hard bass line and big tough beats! This one is an emotional tune, as it brings you in and grabs you. This is a massive new tune by Andrius, and we can’t say enough about it. Techno at it’s finest!